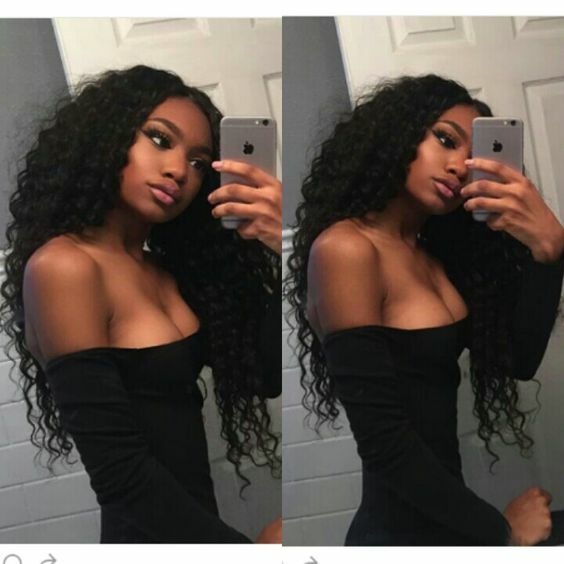 100% unprocessed natural human hair extensions are the new beauty trend among woman in the whole world, every woman wants to channel her inner "Beyonce" in wigs, braid caps and weave-on. Have you thought of trying hair extensions? There's a lot you need to know before taking the plunge and investing... 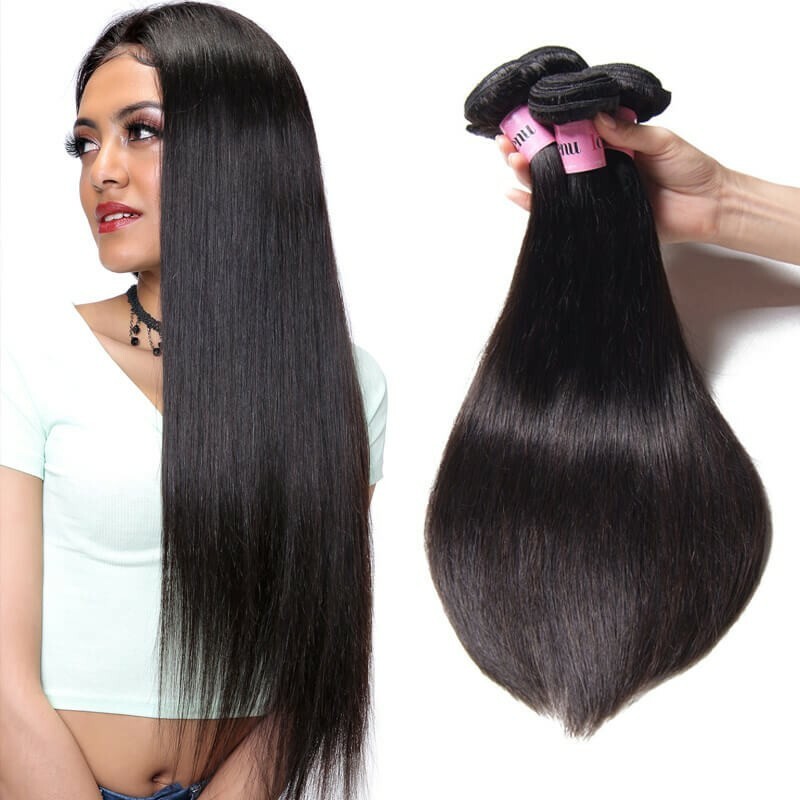 There are numerous hair companies in the market, as a hair seller of many years experience, We spoke to UNice, a leading virgin hair vendors in China, to talk about hair extensions with you today! 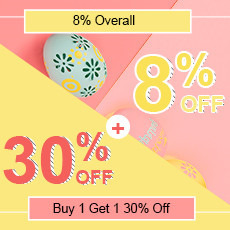 We did a research into the hair industry to see which brands are selling hair at great deals, great customer service and the ones your favorite celebrity goes for. 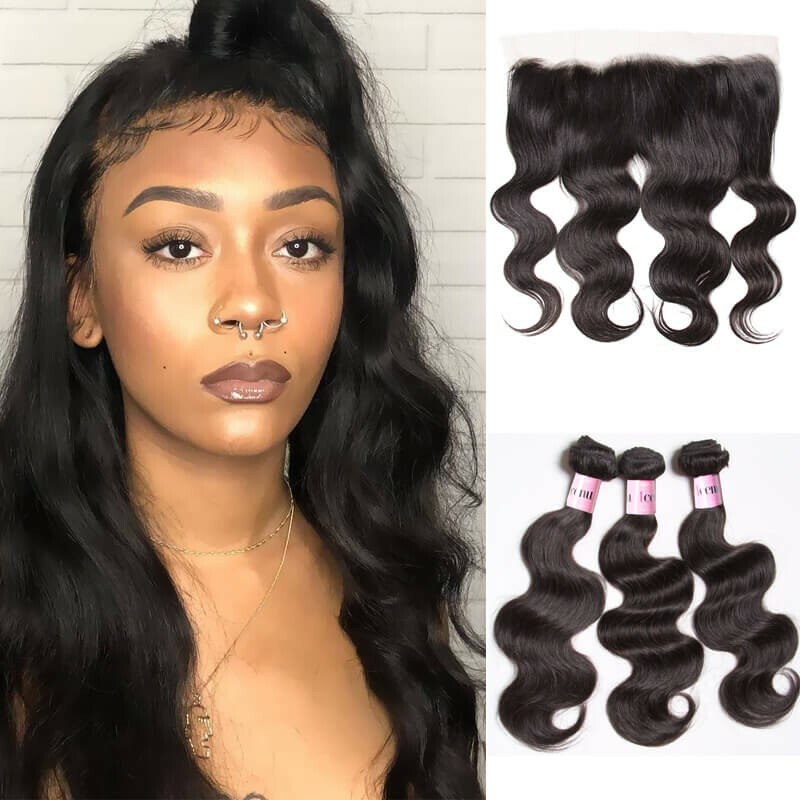 However, several hair materials and stypes exist that deal in either fake hair extensions or highly expensive hair units.Therefore, I think up to share more hair acknowledge to you, hope you can enjoy it! Hair extensions alter the appearance of natural hair by making it appear longer, thicker, layered, or simply a different style. They can be made with two different types of material — human hair and synthetic hair.I recommend to choose human hair for its appearance and using including install, using time, change its shape, what’s the most important is for whether it’s no damage to your healthy. 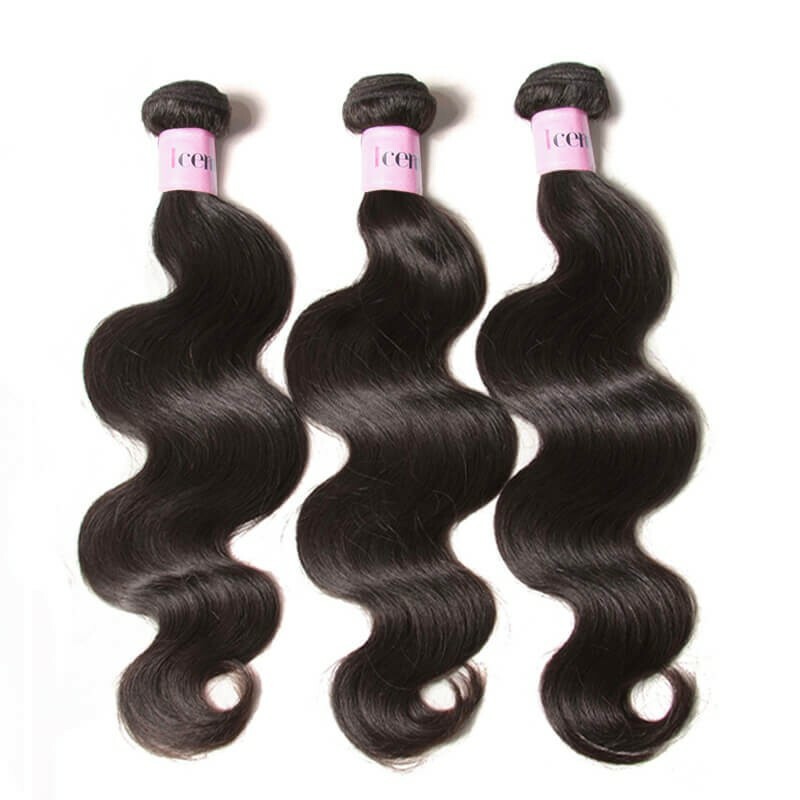 UNice has an enormous variety of hair products, they are all 100% human virgin hair, we have colorful I-tip, U-tip, Clip-in hair and PU Skin hair extensions.With the top grade quality and the best service,our hair weave received many customer's consistent good comments & feedback. Like everything else, hair has its pros and cons. Everyone's hair has its own special differences and qualities such as texture, length, and color. 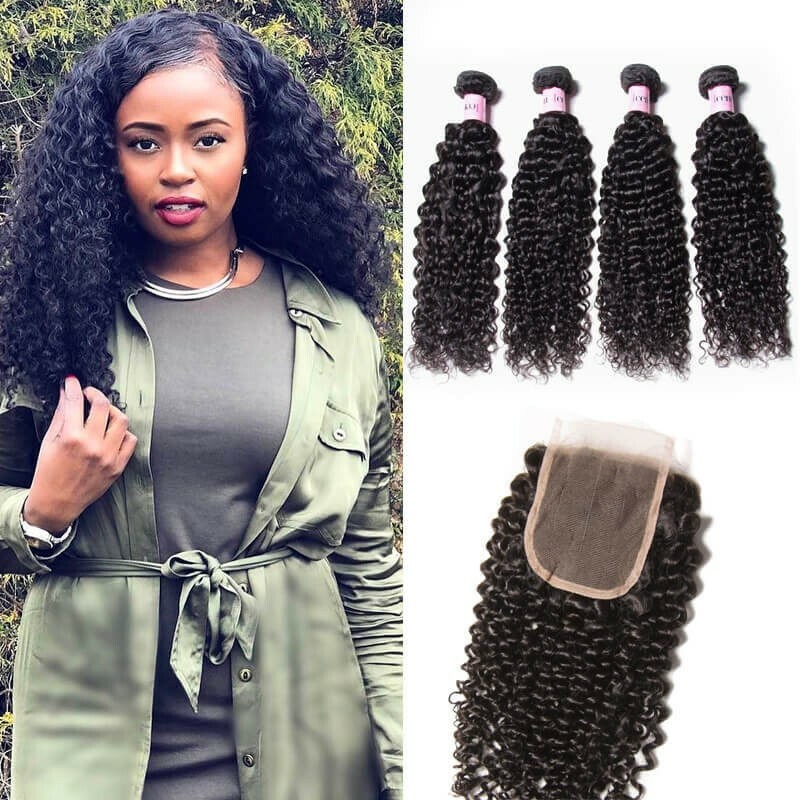 Sometimes it can be a challenge for students of color to find a hair provider that can meet their needs.So you should judge its hair quality as the first factor to pick your favorite hair extensions.Why not? By the way, we must consider this vital problem about how to care it.It would depend on how long will your hair extensions can survive safely and still beautiful.Here is my advice: Wash them occasionally and do not wear them every day. A good tip is to avoid clipping them in the same spots to avoid tugging on the scalp and weakening the hair. 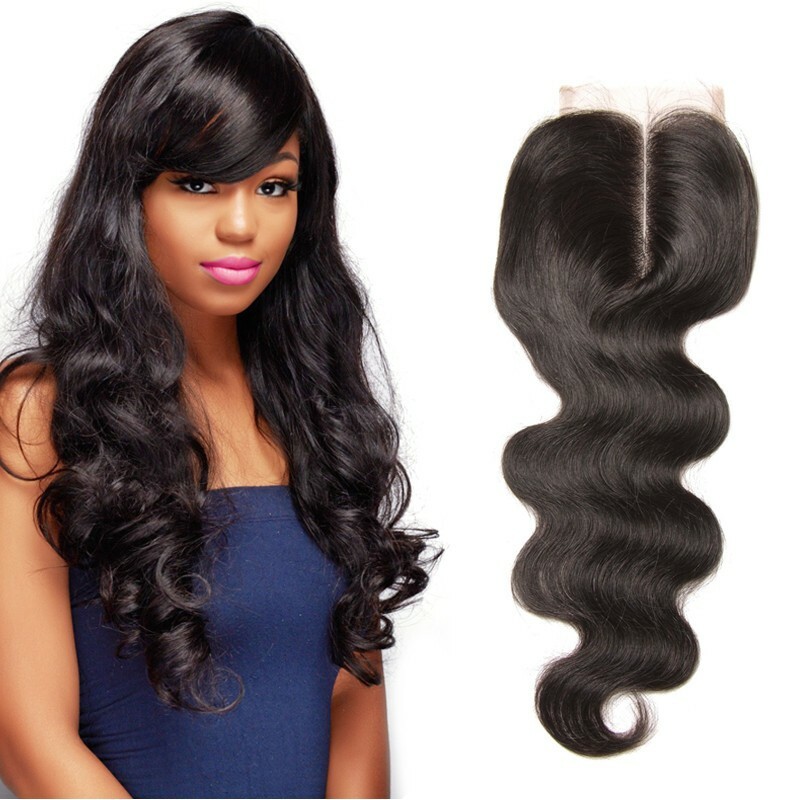 UNice Tape-In Hair extensions with the highest quality human remy Hair at best prices! 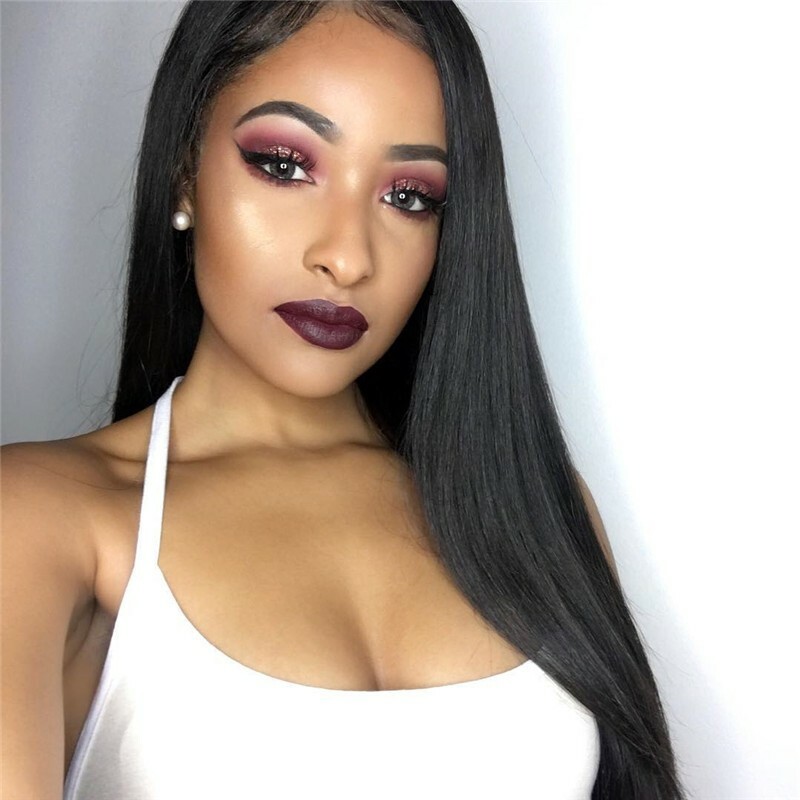 Long lasting human hair extensions, non-damaging, no tangling, 18" to 24".Do not try too hard to look good, the most effortless hairdo can make you look gorgeous!Come on,welcome to UNice Official Hair Store to pick your favorite hair weaves with unice code to get $$ money off!